V & G Caravans – The One Stop Caravan Shop! 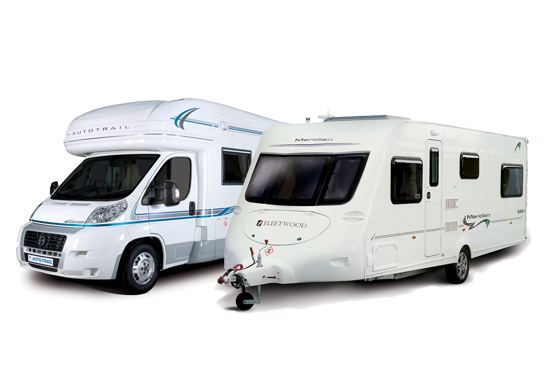 Welcome to our website, here at V & G Caravans we specialise in all types of caravan and motorhome repairs and servicing. Our offices, workshop and onsite shop is based near Peterborough, in the heart of the Cambridgeshire fens.